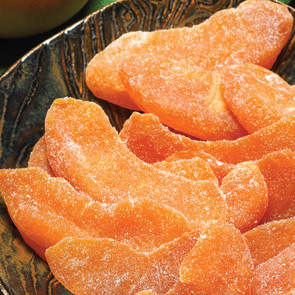 Our delectable all-natural dried fruits are picked at their peak and then preserved in the natural Meduri way for a luscious treat any time of the year. 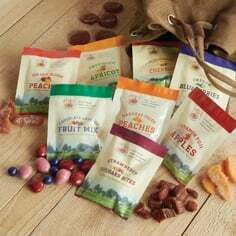 Choose from a variety of different apples, indulge in your favorite cherries and berries, or try something new like one of our gourmet blended flavors. 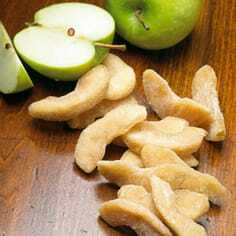 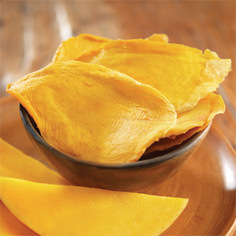 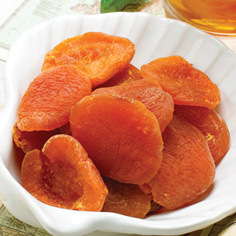 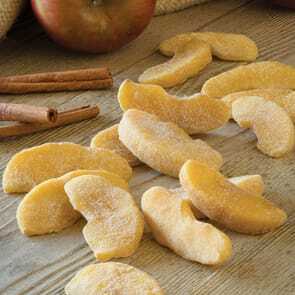 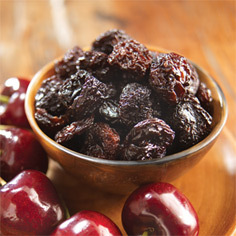 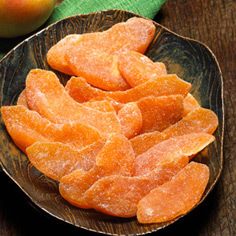 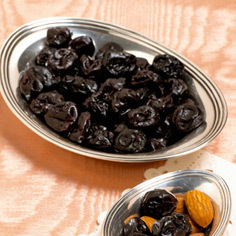 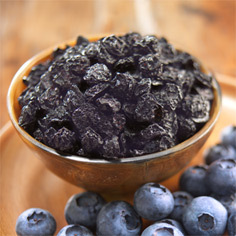 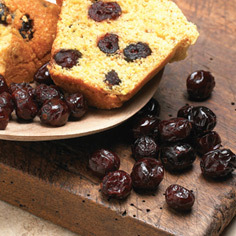 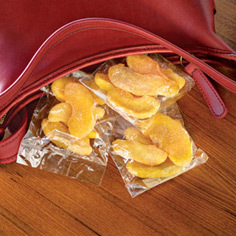 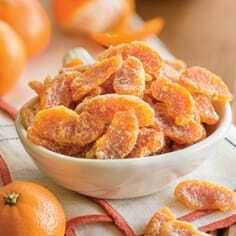 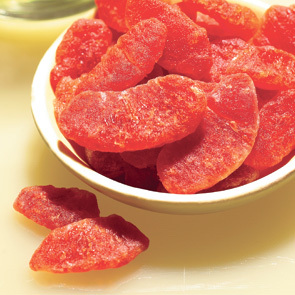 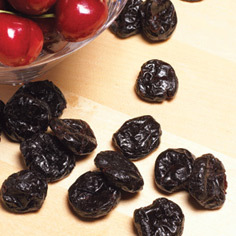 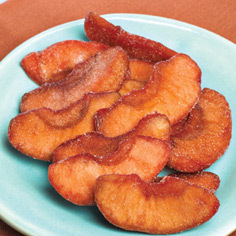 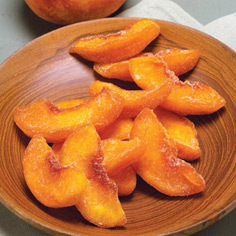 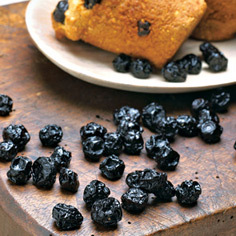 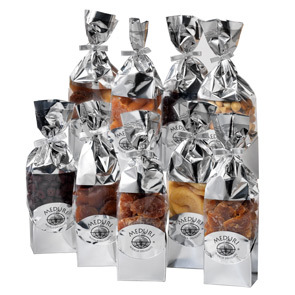 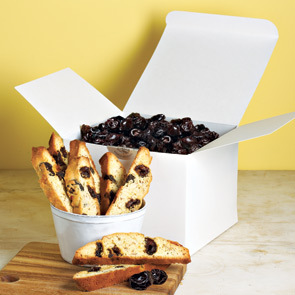 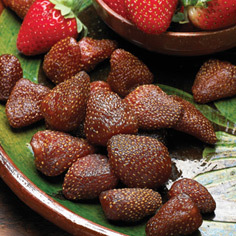 Our gourmet dried fruit is great for snacking and gift giving!